A classic curb chain in 9ct yellow gold - simply perfect for everyday wear. 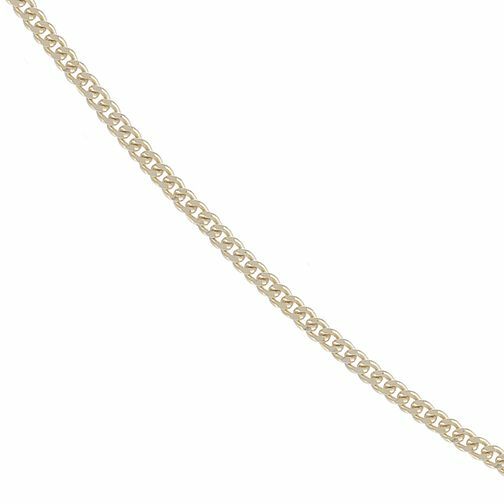 9ct Gold Curb Chain Necklace is rated 4.3 out of 5 by 3. Rated 3 out of 5 by Anonymous from ok happy with my necklace, price was a little high. necklace is thin.